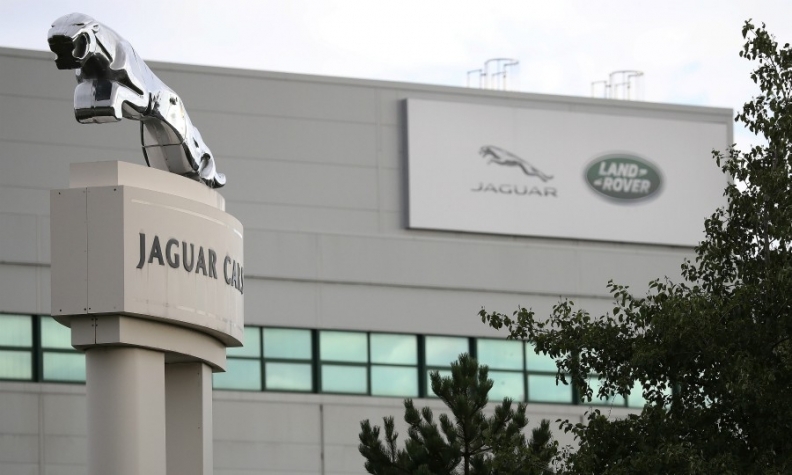 LONDON -- Jaguar Land Rover is aiming for closer collaboration with suppliers in central and eastern Europe with a new technical engineering office in Hungary. "The team in Budapest will complement the suppliers and supplier technical assistance that we already partner with in the region, as well as our teams in the UK," said Nick Rogers, JLR's product engineering chief. The announcement was welcomed by Hungary's foreign minister Peter Szijjarto. "The decision of the UK's largest automotive manufacturer to open a technical engineering office in Budapest reaffirms our foreign direct investment strategy and in particular our specific focus on high quality automotive-related growth," he said.